- After purchase You will receive a text stating the amount of gold that went to You. - Sending a gift is in manual mode, usually within 1-3 hours, sometimes there may be delay up to 24 hours. - After sending the gift, you have to accept it within 30 days. - This product is intended only for RU server! - 40 PCs 50% credit for 2 hours. Soviet medium premium tank STG Trooper is ready for battle. Take command! STG Trooper is able to apply for 390 points of damage per shot, which is almost a third of the strength of many tanks VIII level. And this is not the only plus of the weapon. Good one-time hit "the Trooper" combined with good accuracy and penetration. So the damage won´t be a problem. The tank will not be first in the race at short distances, and he is unlikely to keep up with the AMX CDC. But everyone has their own challenges. "The Guardsman" this is the firepower of the allies. Especially effective to provide it with an advantageous position — mobility in order for them to take, just enough. "The guardsman" will be able to move around the map and respond to changes in the combat situation. The machine has a low silhouette and excellent performance of masking. What is necessary for the style of the game, "Guard": disguised, shot, changed the position. STG Trooper has a decent for a medium tank book, which often help out in difficult situations. Forehead tower reaches 210 mm. This figure is rebound and the shape of the tower at a certain skill will help to "tank" the many opponents of your level. Unique appearance with a guards flag not only emphasize the combat characteristics of your car, but also provide a bonus to disguise on all maps. Traditionally guards parts was entrusted to the most complex and demanding combat tasks required to perform exactly and in time. STG Guardsman to such tasks ready! The gift package included two special combat challenges 40 victories STG Guardsman and 40 victories on the T-28E with F-30 can get you five times more combat experience. - To win in battle. - To get in the top 10 teams from experience. - x5 combat experience at the end of the fight. - Only for STG Guardsman and T-28E with F-30. 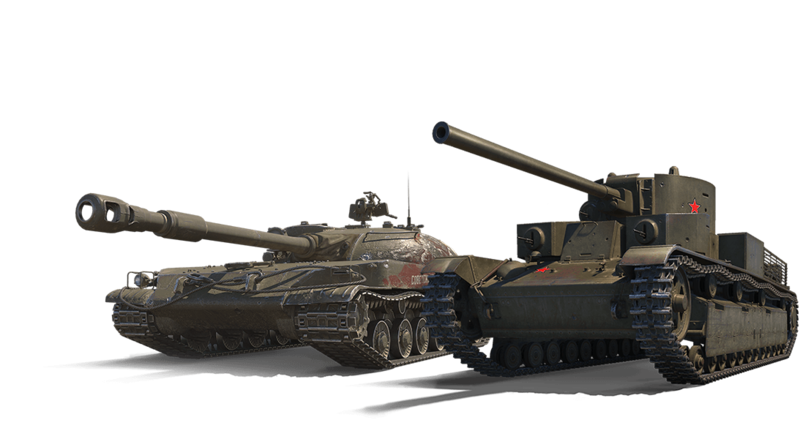 - Tasks are starting their second win of the day in these tanks. - You can run 40 times on package for STG Guardsman and 40 times on the package for the T-28E with F-30. - Tasks of indefinite duration.